Welcome to the Transfiguration Church! Congratulations to all of our Oratorical Festival participants! Best of luck to our finalists as they prepare for the Metropolis Festival in May! Join us for Grecian Festival '19! Experience Greek food, live music, dancing, and more May 31-June 1 on the church grounds. Free admission! 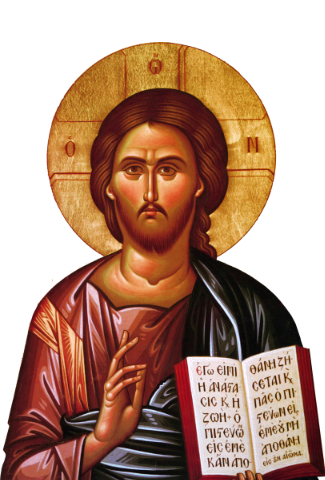 Learn about our vibrant Transfiguration community and the origins of the Orthodox Church. Explore the many ministries that our parish offers and learn how you can get involved. 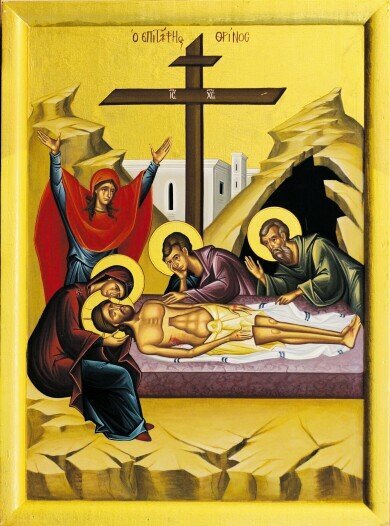 The Transfiguration Greek Orthodox Church strives to be a living witness of Our Lord and Savior Jesus Christ and to bring His light to all of God's people by preserving and proclaiming the Gospel, cultivating love for God and neighbor, and inviting all into the Orthodox Faith to join us in the sacramental life of His Church.